Ryan supports Bridge Innovate® as a business innovation consultant collaborating with organizations to develop innovative strategies and services. Based in the UK, he works closely with Bridge’s sister company in London, Treehouse Innovation. 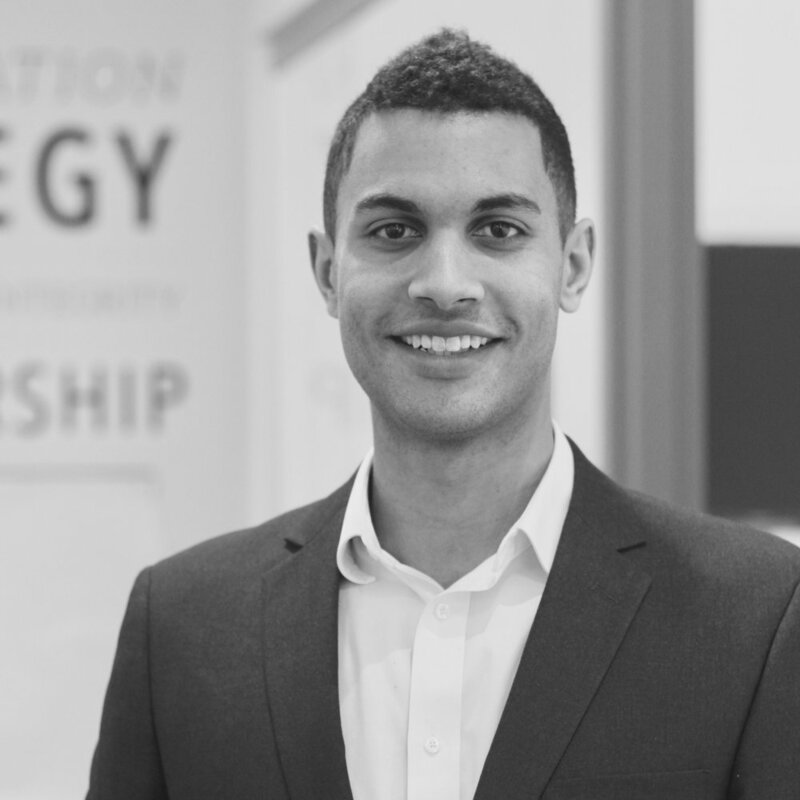 Ryan is a strategic thinker, engaging facilitator and entrepreneur. His work in change management and innovation led him to develop an expertise in design thinking. He has led design driven innovation initiatives for organizations across multiple sectors. His projects include retail service design for Hugo Boss, digital workplace integration for Ermenegildo Zegna, and business model development for KBC Bank. In addition to helping larger organizations innovate, Ryan engages in the startup scene. He cofounded a company during his graduate studies, serves on the advisory board of a machine learning & AI tennis startup, and regularly advises aspiring entrepreneurs at his alma maters, MIP Politecnico di Milano and Solvay School of Economics and Management.